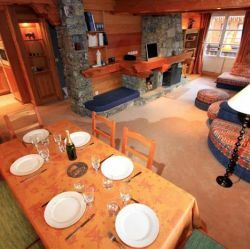 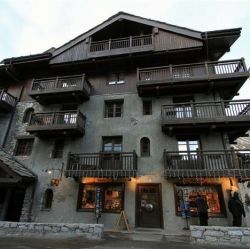 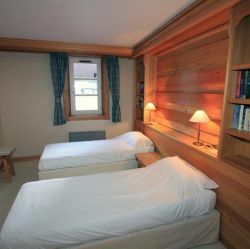 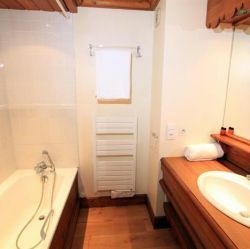 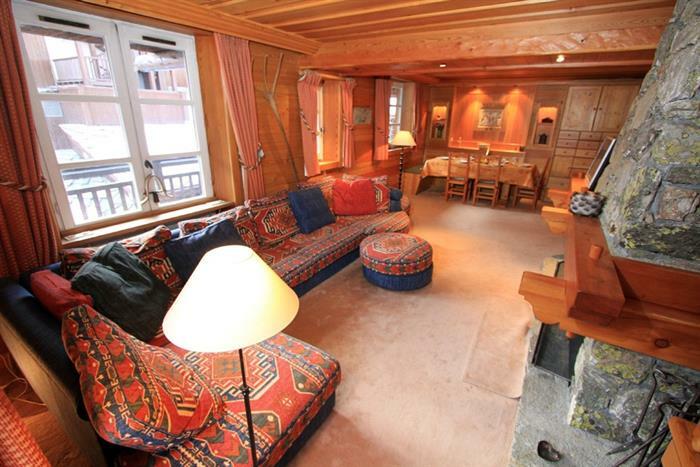 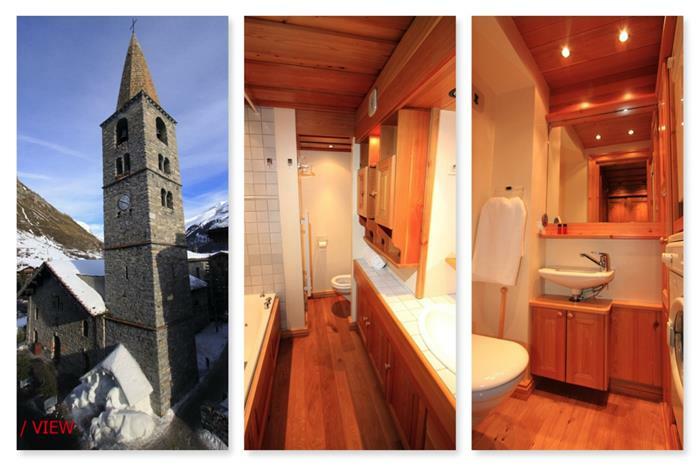 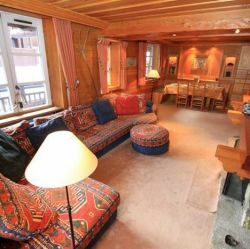 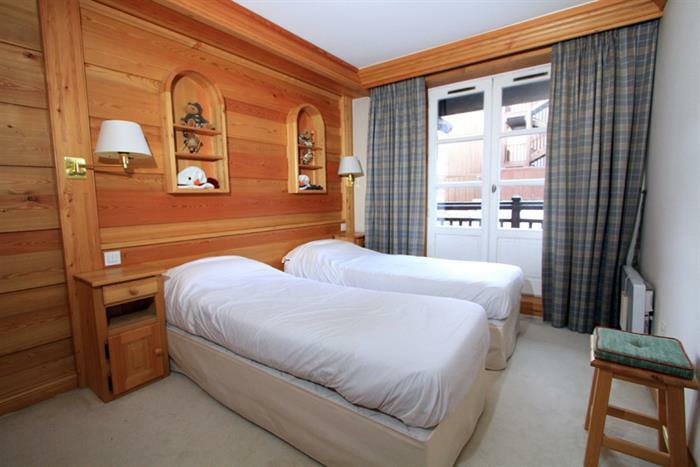 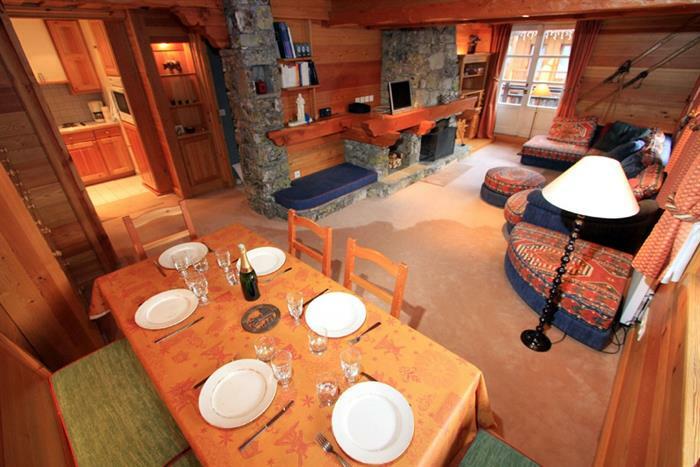 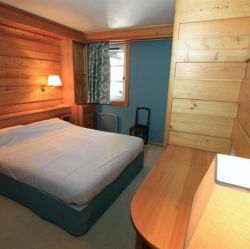 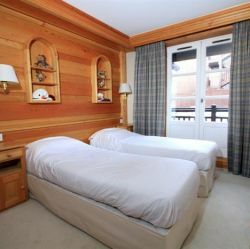 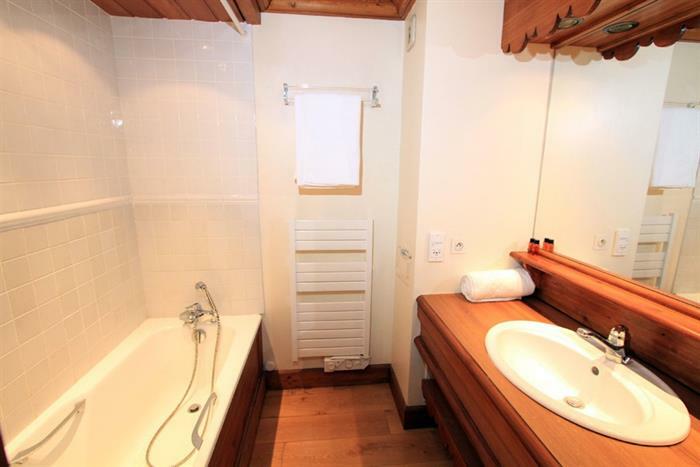 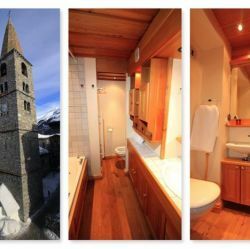 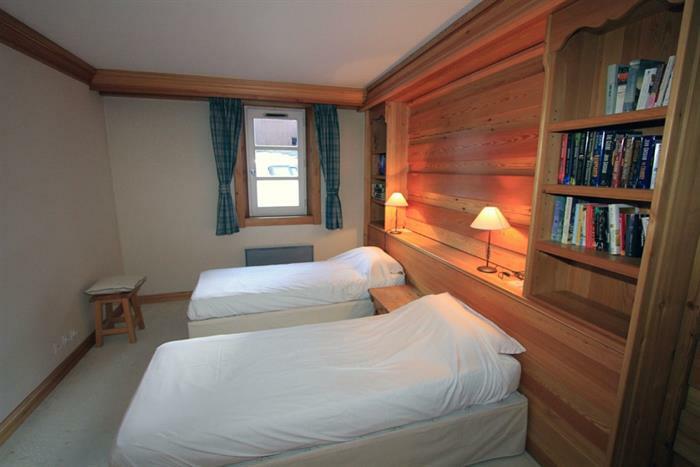 One of the nicest residences in Val d'Isère ! 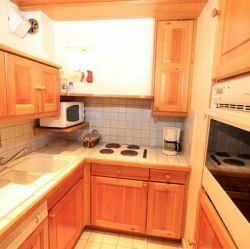 Coeur de Val is located in the heart of the old town. 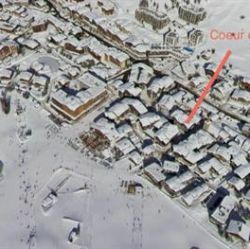 Only 50m walk to the ski slopes. 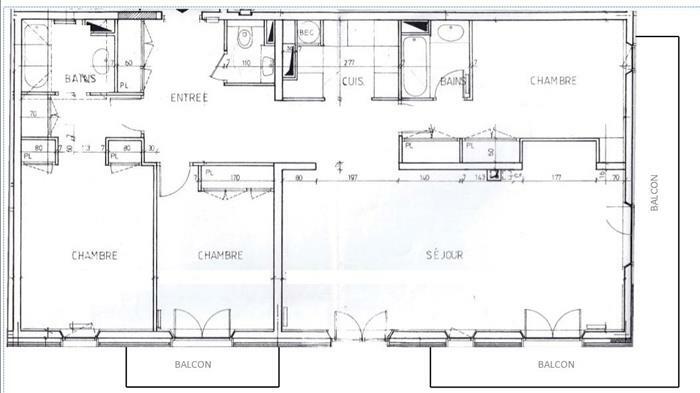 Next door to the church. 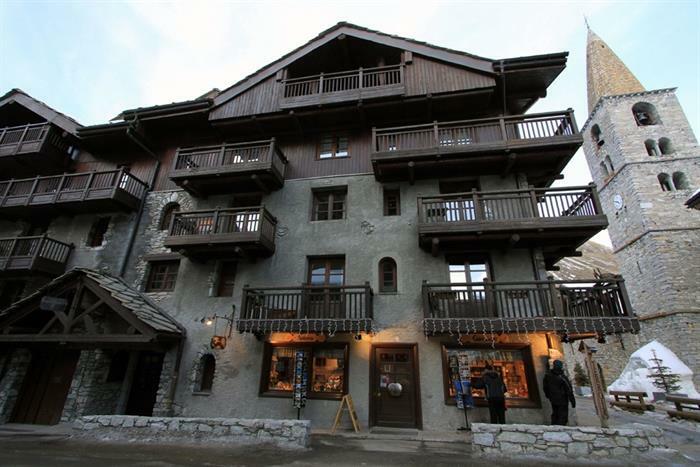 Quiet and charming, this area is probably one of the best to experience the real Val d'Isère. 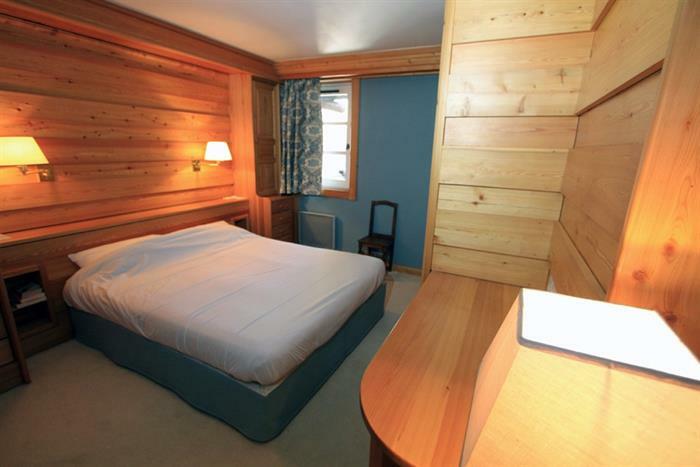 Three comfortable bedrooms and 2 bathrooms. 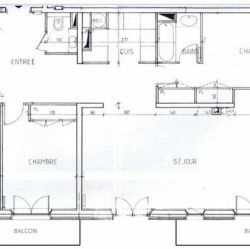 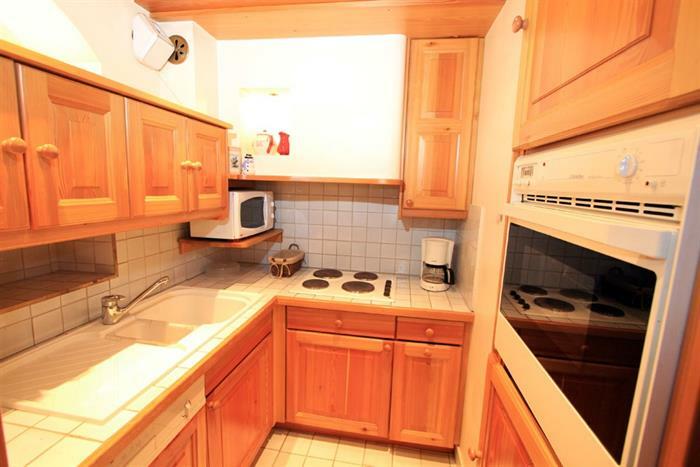 - Kitchen : oven, micro wave, dishwasher.